The tomb of Pharaoh Djoser (Netjerikhet) under the Step Pyramid. | Could Joseph and Imhotep have been the same person? The tomb of Pharaoh Djoser (Netjerikhet) under the Step Pyramid. Dr. Zahi Hawass sitting in Djoser’s tomb after the rubble had been cleared. 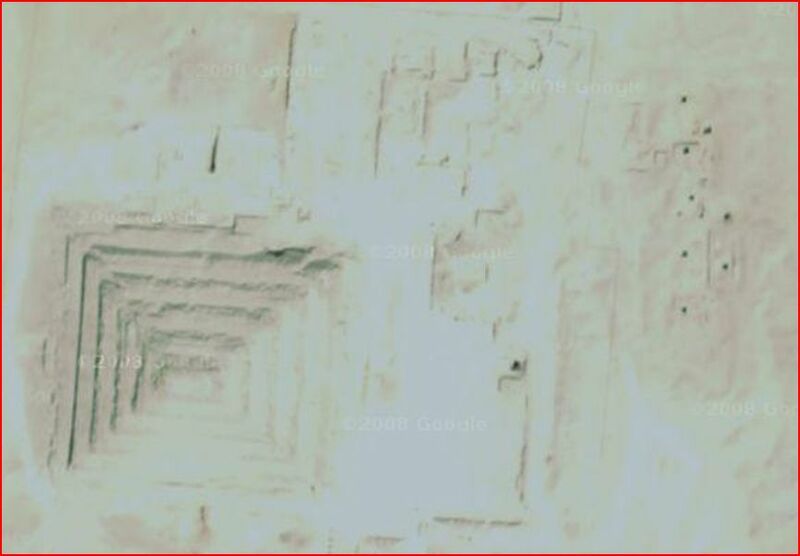 It is a vertical shaft under the Step Pyramid – much like other shafts in the complex used to store grain. 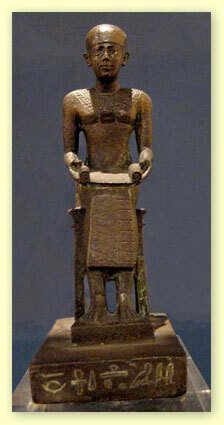 Statue of ?Djoser with Imhotep’s name and titles inscribed on it. « Imhotep’s mummy has never been found (because Moses took Joseph’s (Imhotep’s) bones with him when the Israelites left Egypt). Started this year 2014 Aug 18… AD…… next all SAMSHED noses. Djoser, a pharaoh of the Old Kingdom ruled from Saqqara during the years 2630 BCE to 2611 BCE. Djoser is the best known pharaoh from, and possibly the founder, of the Third Dynasty of the Old Kingdom in Egypt. He ruled from Saqqara and led Egypt through a period of great advancements and expansion. He was responsible for the world’s first known monumental stone building, the Step Pyramid at Sakkara.